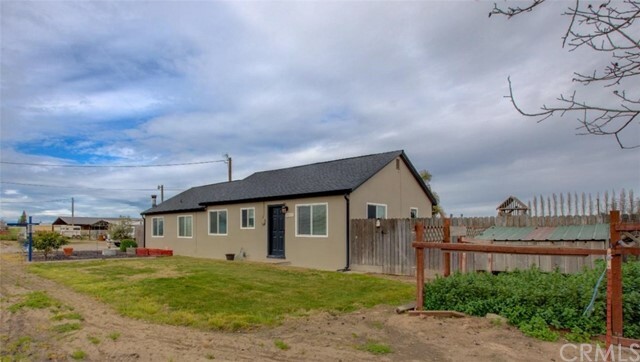 All Turlock homes currently listed for sale in Turlock as of 04/19/2019 are shown below. You can change the search criteria at any time by pressing the 'Change Search' button below. "Nearly 10 acres with (3) homes. Main home is 2/2 with custom shutters and other nice upgrades, 2nd home 3/1 $950 rent, and 3rd home is 1/1 $700 rent. Nearly 9 acres of this ranch is planted to Independence almonds. Trees planted in winter of 2014, majority of double plantings occurred in 2016. TID flood irrigation, TID Improvement District ag well, drip system connected to domestic well and booster pump for additional irrigation water. Low maintenance landscaping, newer A/C on main home, gated driveway." "Come take a look at this wonderful property that is located in an ideal location. 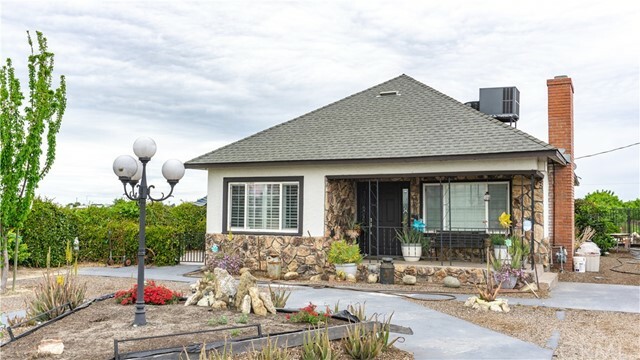 This home offers 4 bedrooms, 3 bathrooms and a 3 car garage. 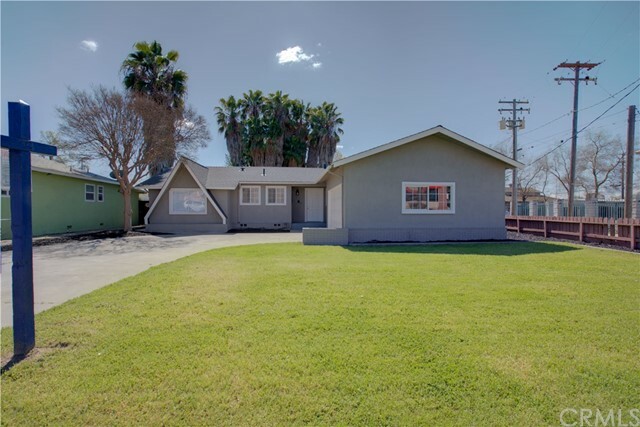 Located on a desirable corner lot nearby schools and shopping centers. The home features an updated kitchen with granite counter tops, new cabinets with soft close doors and drawers. The home also offers a new A/C unit and a whole house fan."